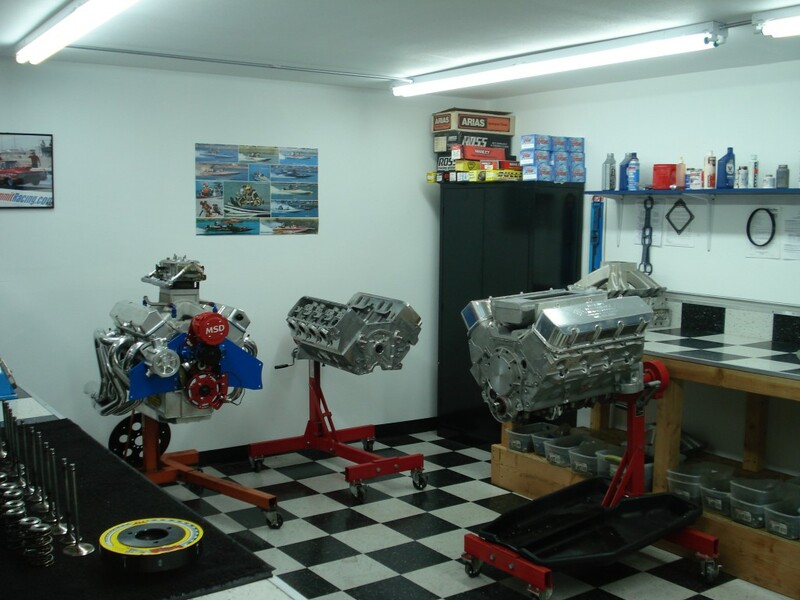 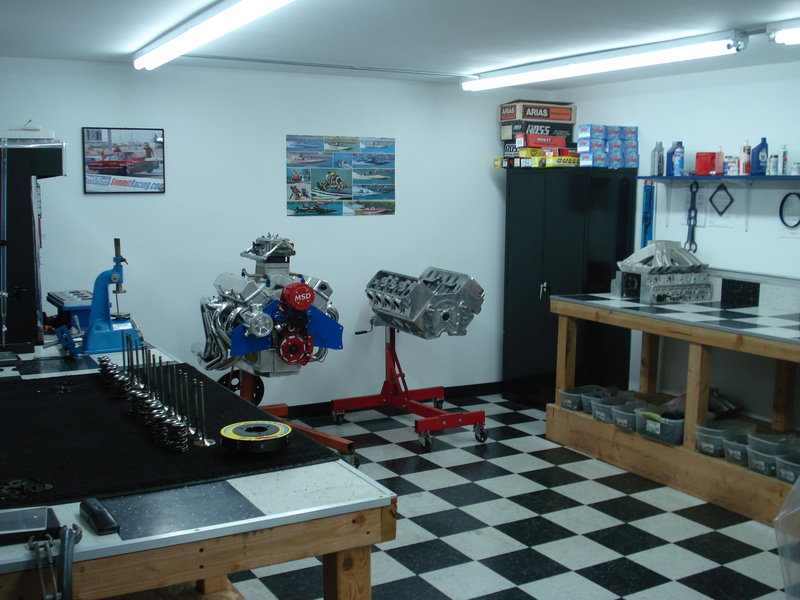 Roslan’s Performance Motorsports utilizes a highly organized, clean engine room for all assembly. 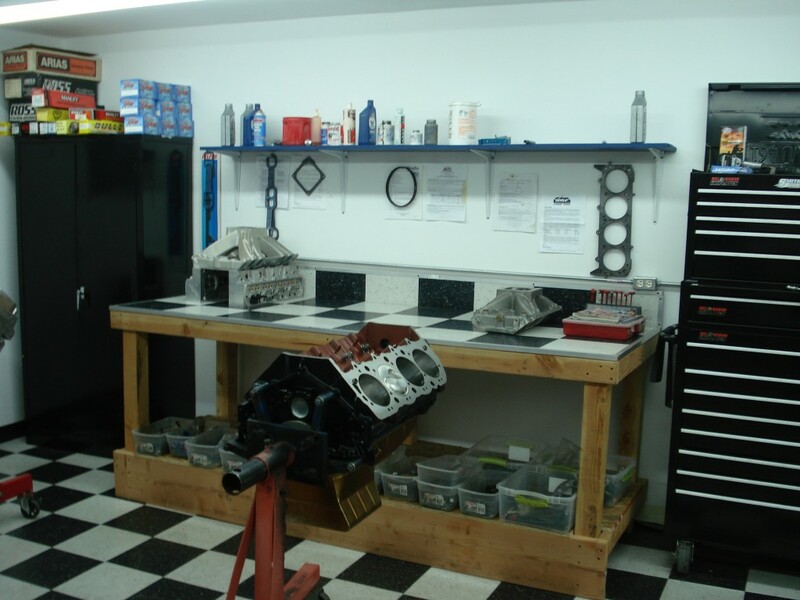 This ensures optimum conditions for a perfect finished product. 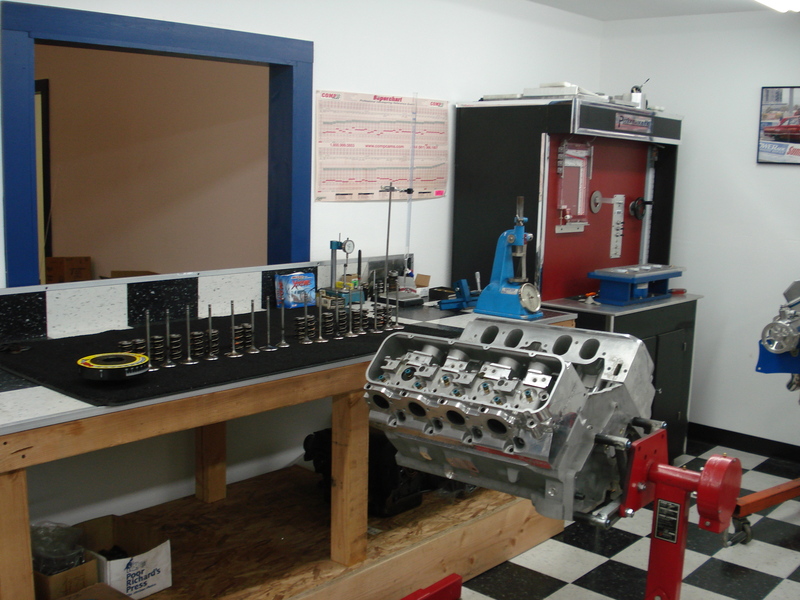 Take a look at our gallery to see what we’ve been working on.